Apple today launched a new Lightning to USB-C cable that allows 12.9″ iPad Pro users to take advantage of faster charging afforded by its 29W USB-C Power Adapter. The cable, which comes in 1 meter and 2 meter varieties, is priced at $25 and $35 respectively. The new cables are now available for purchase on Apple’s online store, and will only work with the larger 12.9″ iPad Pro model, not the just-launched 9.7″ model. Users wishing to take advantage of faster charging will also need to pony up for Apple’s 29w USB-C Power Adapter, which goes for $49.00. If you already happen to own a 12″ MacBook, then you’ll already have the needed 29w USB-C Power Adapter to get started. 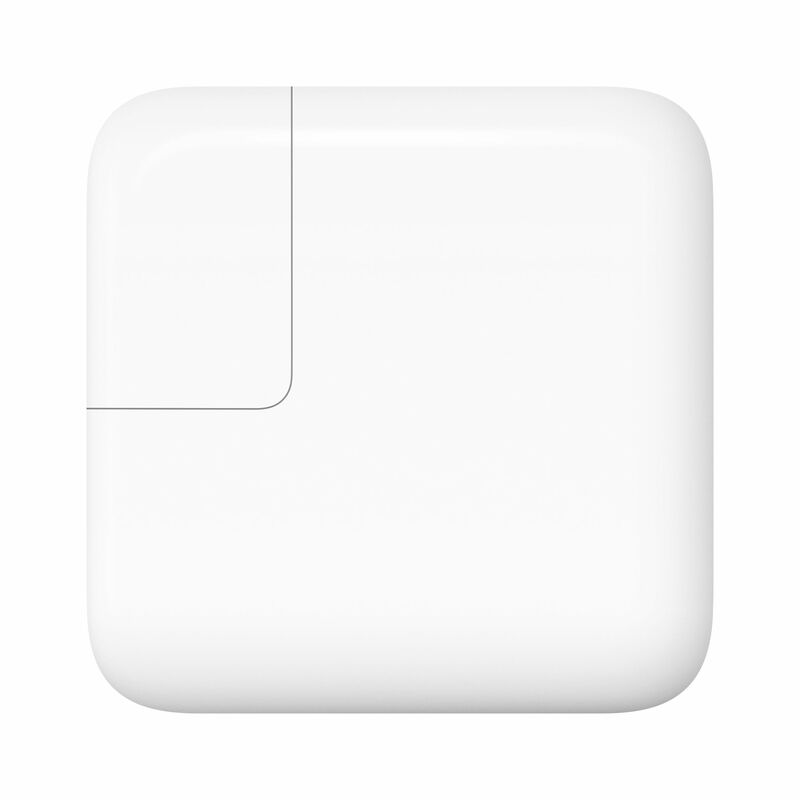 As a bonus, you can also use the Lightning to USB-C cable to plug directly into your 12″ MacBook for syncing. Regulatory information has long suggested that the iPad Pro could handle 29w at 14.5V x 2A. Today, this becomes a reality with the availability of Apple’s Lightning to USB-C cable. Keep in mind that the 12.9″ iPad Pro is also the only iPad Pro capable of taking advantage of USB 3.0 speeds. The 9.7″ version is still USB 2.0. Both Lightning to USB-C cables are available on Apple’s online store for shipping, but not yet available for in-store pickup. The 29w USB-C Power Adapter is available for both in-store pickup and shipping.